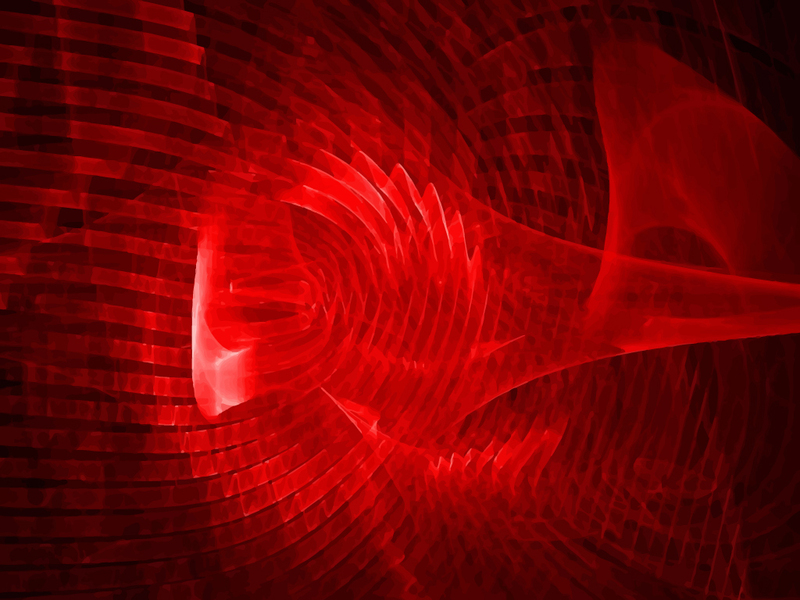 Download free red fractal abstract backdrop with smokey lines and futuristic textures. Red fractal futuristic wallpaper with smokey banners, cool to use as computer background, desktop wallpaper or mobile screensaver. Visit FreeVector.com wallpaper gallery to download more original backgrounds. All images are copyright of the respective owners.